Gift vouchers can be used towards any of our exciting activities, so let your loved one decide what to do. 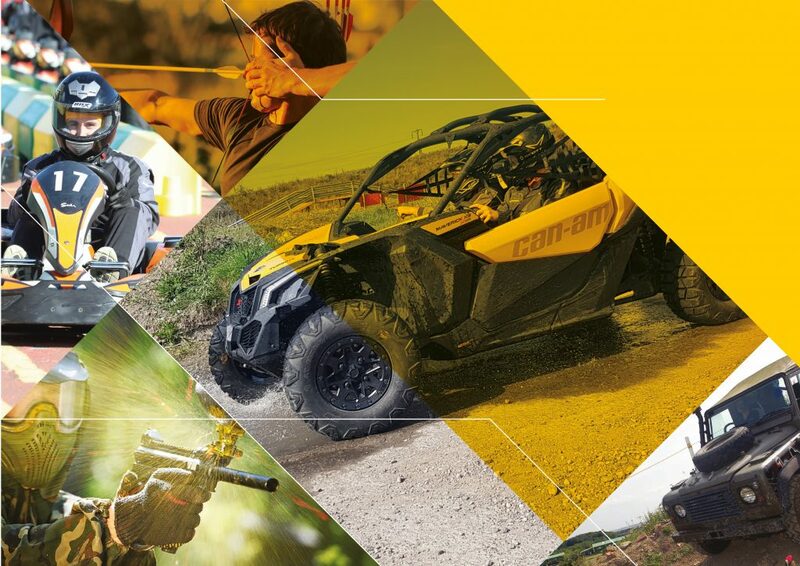 Whether they choose the thrill of karting on our impressive 1200m circuit or want to test their skills within a Can Am Buggy, it will be an experience to remember! 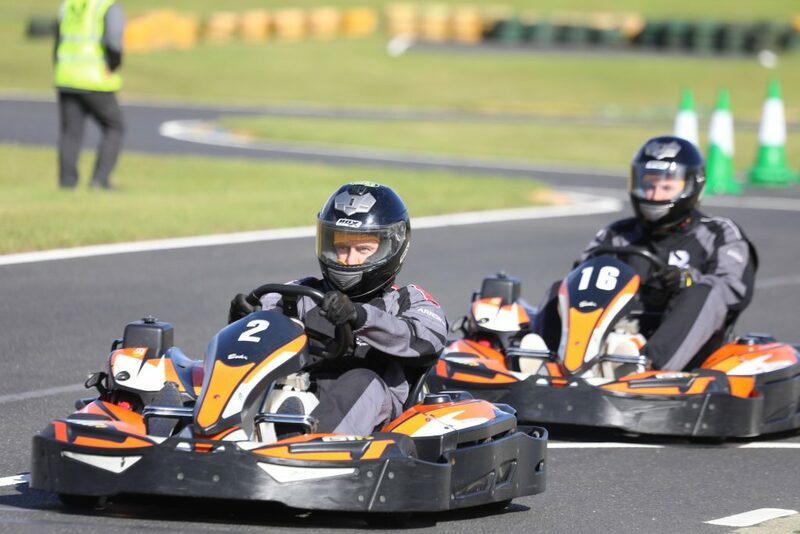 Karting vouchers are available for a driving experience from 8 years old. Valid for 6 months from issue, choosing a gift voucher couldn’t be easier. Call our office on 0191 521 4050 to have a gift card sent straight to your door. Our E-Vouchers are valid for 1 year from purchase. You can purchase an E-Voucher via the link below. We will give you a voucher code that you can choose to have e-mailed directly to the recipient at checkout, or have it e-mailed to yourself to pass on at a later date. Please note: E-Vouchers can only be redeemed when booking online.